[warm congratulations] billion high textile investment high technology production enterprise - News - Xinxiang Yijia Textiles Co.,Ltd. 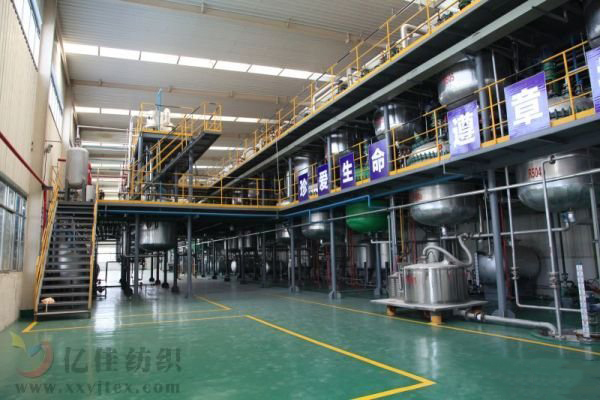 At the end of 2011, Xinxiang Yijia Textile Co., Ltd. invested the newly built self produced textile chemical finishing agent factory, with an annual total output value of 160 million yuan and a total annual output value of 1 billion yuan in 3 - 5 years. 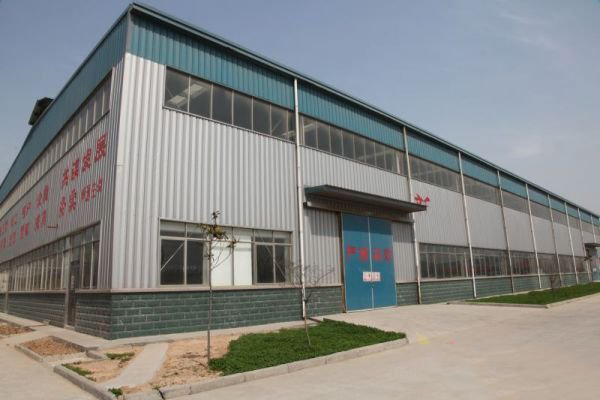 The product was directly applied to the company's post finishing plant and sold to the whole country and even out of the sea market. The operation of this industry will become a strong backing for the company's "textile industry R &amp; D and sales" production chain.